Trek is calling on a new tribe to help reach the elusive wallets of female cyclists. 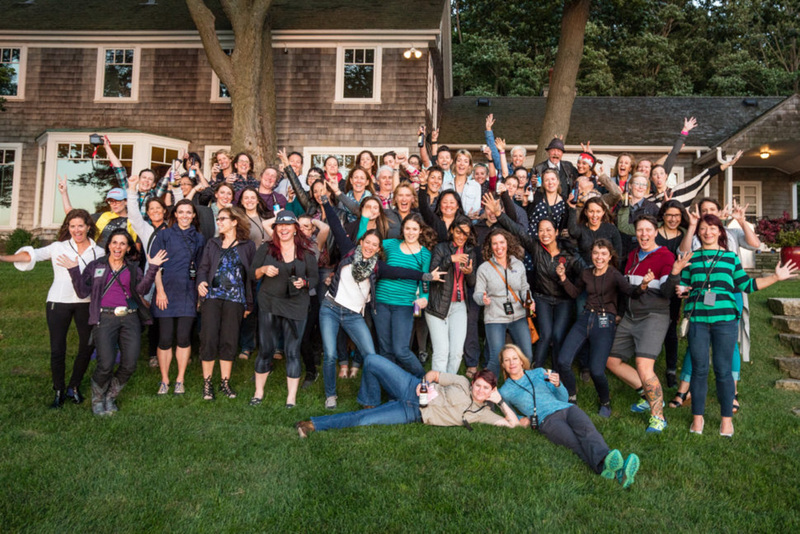 The Waterloo, Wisconsin, brand has recruited 54 women 'advocates' from the U.S. and Canada who will spread the word in their local communities about the power of cycling, with the end goal of translating the stoke into sales at Trek shops. 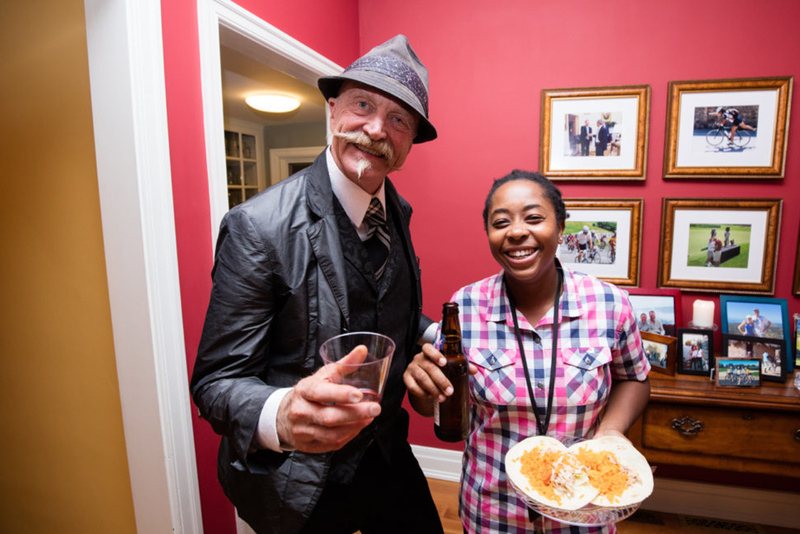 "There's a massive gap at retail," says Trek CEO John Burke, who hosted a reception for the advocates at his lakeside home in Madison, Wisconsin, during a recent two-day summit. "Men dominate the retail scene. They make up most of the managers, they make up most of the service managers. In a lot of shops there are zero women who work at the store. And last time I checked, 50 percent of the population was female. And the last time I checked, women make a massive amount of buying decisions. And shops are just, in my opinion, missing it. And I've been telling Trek dealers this for years, so it's nothing new." Burke is right. It isn't new. The constant head-scratching over how to get more women into bikes shops, most of which have a reputation for being staffed by intimidating sales and service personnel (regardless of the shopper's gender). The enlisting of unpaid ambassadors to represent a brand in their communities, both real and virtual, in exchange for an expensive bike. But here's what is new: Instead of choosing local racers or other ‘influencers’ to fill the coveted ambassador roles, Trek targeted women who are associated with the retail side of the business, in hopes of having a direct impact where it matters most. About half of the advocates work at shops, while the other half were recommended by a local shop. One woman from Maryland was asked to apply after she wrote a letter to Burke lamenting Bontrager's lack of softgoods for women. The letter, which the author assumed would never be read, made its way to Amanda Schulze, women's business manager for Trek, who asked her to apply for the program. 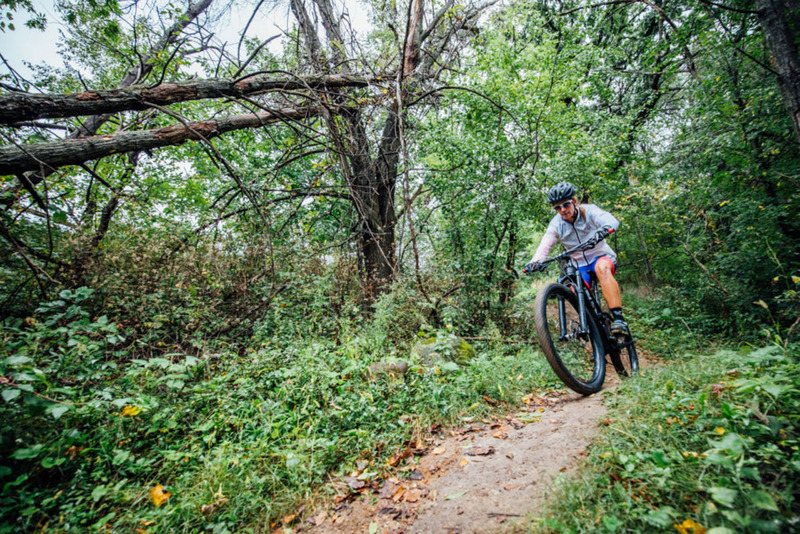 One perk of being at the summit was the chance to ride Trek’s private trails, just outside headquarters. Trek introduced the women–selected out of some 250 applicants–at its first Global Women's Summit late last month at Trek headquarters. For two days, the advocates soaked up all things Trek–they sat in seminars focused on how to run a successful women's program and social media/marketing best practices, toured the carbon factory, where a limited number of frames and wheels are made, and heard from speakers such as Candace Shadley, creator of the Trek Dirt Series skills clinics, and the head of Trek Travel. They heard about the importance of female volunteers coaches to the NICA high-school cycling program in order to help high-school girls feel more comfortable joining a team–and were encouraged to volunteer in their hometown. There were road and mountain bike product presentations, a tour of the fit studio and the brand-new Trek Certified Service classroom, where, earlier this year, Trek started teaching mechanics courses to anyone who works at a Trek dealer (for a fee) and began a scholarship program to encourage more females to take a service career path. There was a ride on Trek's private mountain bike trails, a road ride on the smooth rural Wisconsin pavement and a reception at a Trek Store in Madison that was recently remodeled to appeal to female shoppers (meaning it's clean, bright and well-merchandised). LLGF. Still, with so many badass female athletes on its roster, it would have been meaningful to see a strong female presence like Emily Batty or Casey Brown at the event. After two very full days, each advocate went home with a Trek bicycle of her choice and a game plan. Another part of the program that's fairly unique to Trek is the accountability factor–each advocate agreed to submit a plan within 30 days detailing how they intended to grow sales to women in their respective communities, and also signed on to host 12 group rides annually, four clinics, one large event and create one social post per week. 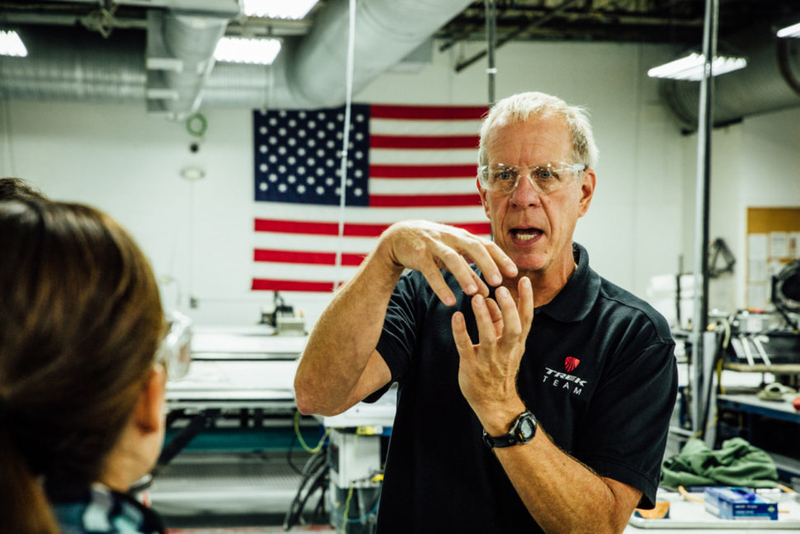 Manufacturing engineer Jim Colegrove in his element during the factory tour. Colegrove joined Trek in 1990 and helped develop Trek’s first carbon fiber frame. Burke said he hopes the program closes the gap between women who could ride and women who do ride–he compared the potential of cycling to running and yoga, sports that are dominated by females. Right now, point of sale data from Trek's shops shows major inconsistencies in how and where women are shopping. He'd eventually like to see an even split between male and female buyers. 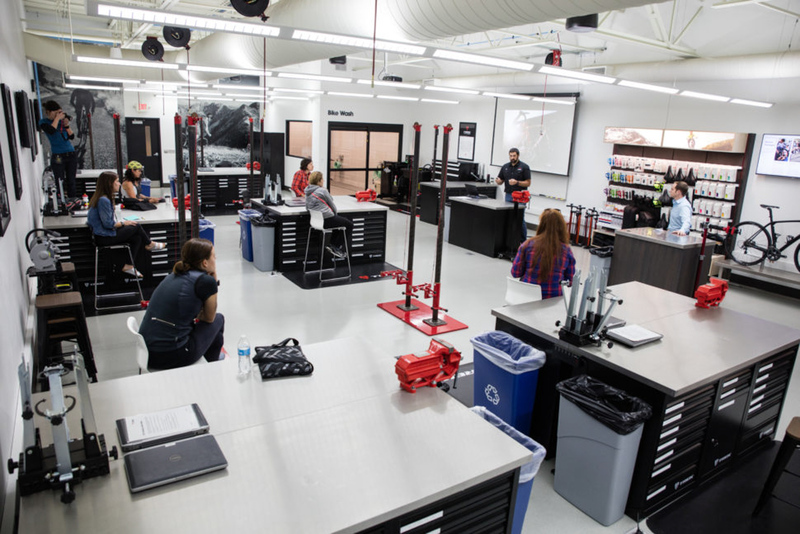 Inside the new Trek Certified Service classroom, where Trek is offering scholarships to try to draw more female mechanics into the fold. "One of the things we've been really trying to do is figure out what percentage of the purchases are made by women, and what percentage of the sales are made by women. The beauty of having that data is you can study: Why is this shop at 50 percent and this shop is at 16 percent? You can start to get into that. We're at the tip of the iceberg there. One of the great things is being a private company and being owned by the family is you can do these things. Let's try this out and see if it works. If it works, great. If it doesn't try something else. … There's an old saying: What gets measured, gets done. And so if we can get more women involved in cycling that's a good thing." The new advocates program runs for a year and will be re-evaluated next fall.